Tired of having to play back to front from scale books? Here's the answer - the left-handers' guitar case scale book. 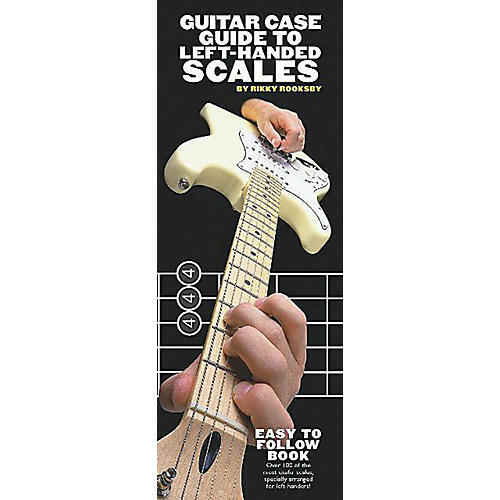 Each scale shape has been specially designed for left handers, using clear diagrams and helpful hints and tips. All the scales you use in a handy 'guitar case' size.